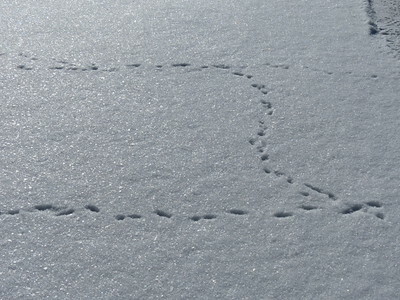 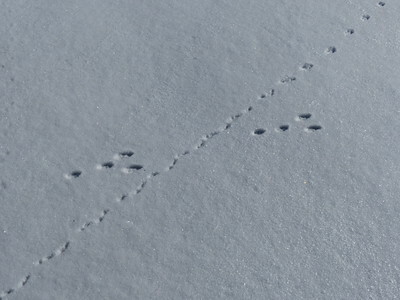 Mammal tracks and trails for Northern Short-tailed Shrew and Eastern Cottontail. 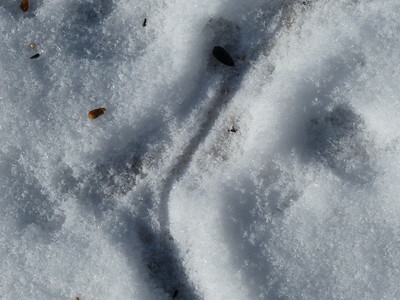 These tracks appeared through the night after a brief snowfall during the previous evening. 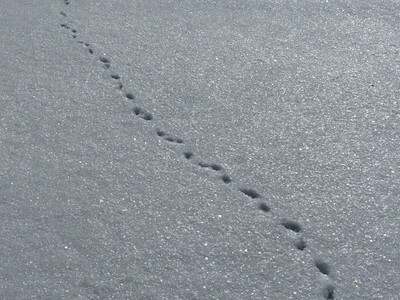 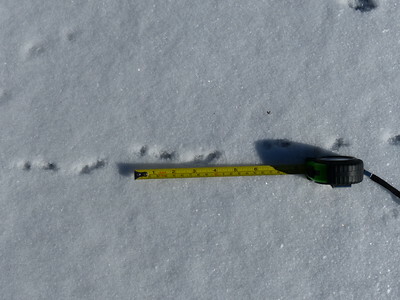 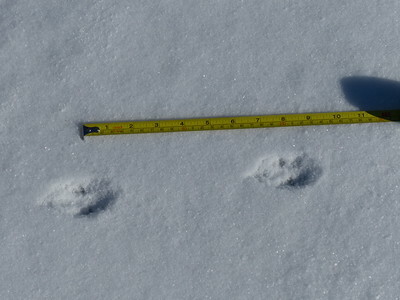 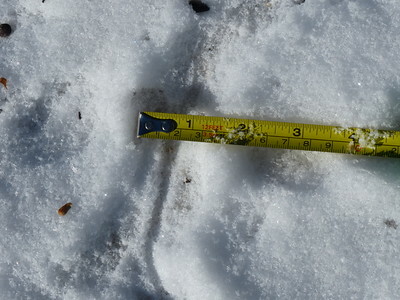 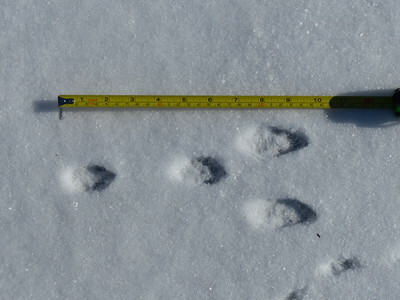 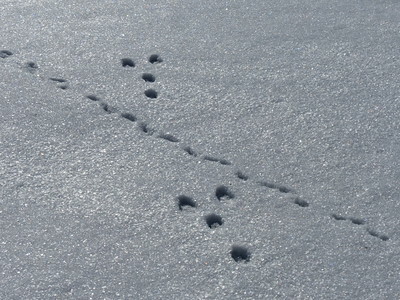 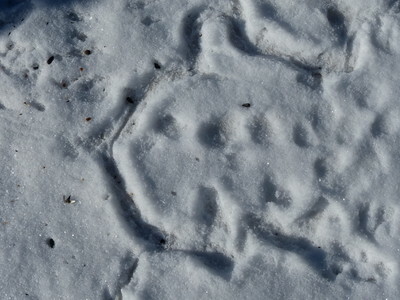 The resulting 1cm of snow and no wind were excellent conditions for capturing small mammal tracks.